Are Nonprofits Getting Priced Out of Denver? 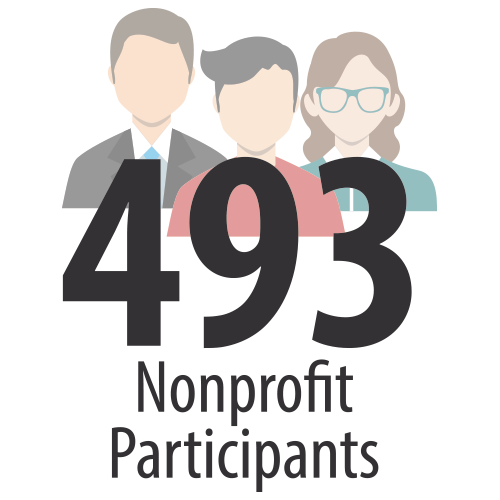 With 493 unique respondents providing a snapshot of Colorado Nonprofits we are able to answer the question are Nonprofits being priced out of Denver. 102 of those respondents were either shared space operators or were located in shared spaces. For the full survey results and recommendations, enter your name to the right. You’ll receive instant access to the report along with an email so you can share the findings with your colleagues. Video of Denver Mayor Michael B. Hancock at the June 29, 2016 launch sharing his commitment to support Nonprofits in Denver. We are very excited to share our newest publication, the 2014 Colorado Nonprofit Facilities Survey. 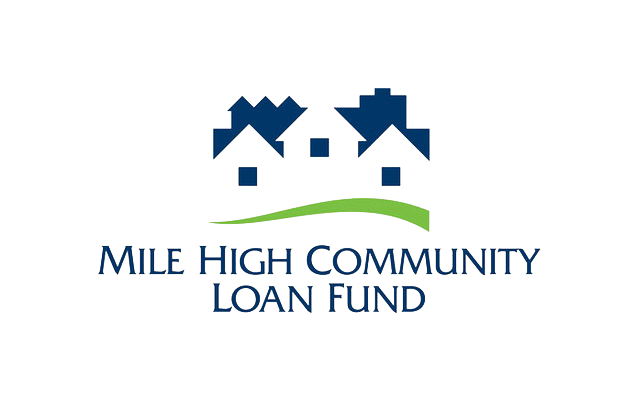 In 2014, The Nonprofit Centers Network and Denver Shared Spaces issued the Colorado Nonprofit Facilities Survey, patterned after a 2001 survey of nonprofit facilities needs in Metro Denver commissioned by the Rose Community Foundation and the Daniels Fund. 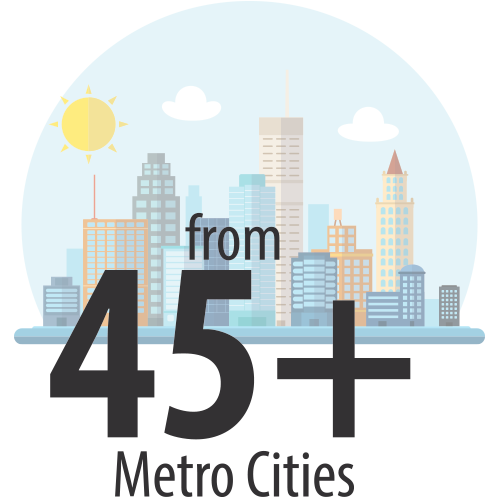 This project intends to fill a 13-year data gap on nonprofit space usage. This publication provides information, analysis, and recommendations to help nonprofits, public and private decision-makers, funders, and the community at-large make better space decisions, support data-driven decision-making around public policies, philanthropic investments, and nonprofit organizations’ planning and budgeting processes.